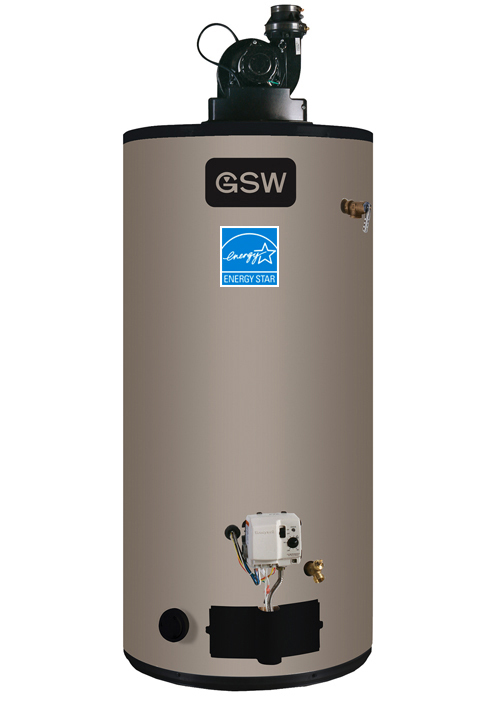 The common household water heater has undergone a substantial change over the last two decades. 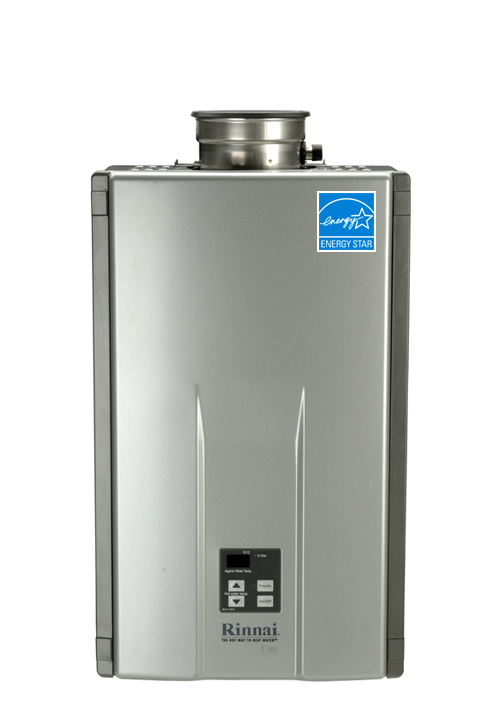 We pride ourselves on carrying only the latest in efficient water heating technology. Consumers Gas used to be the supplier of rental hot water heaters in Ontario up to 1990, hence some of the older units will still have a consumers Gas sticker on them. This does not mean that Consumers Gas is still your hot water heater supplier nor will they service them. All of Consumers Gas hot water heaters were transferred under new renamed company Enbridge Home Services in late 1990 who later sold them as an investment to Direct Energy in 2002 that became a rental hot water heaters monopoly up to 2008. Many customers have the assumption that Enbridge is still the one servicing or renting their hot water heaters which is a big misconception. Enbridge does not service any gas equipment. Today many other companies can bill customers for their services on the Enbridge Gas Distribution bill as a part of the Open Bill Access Program. 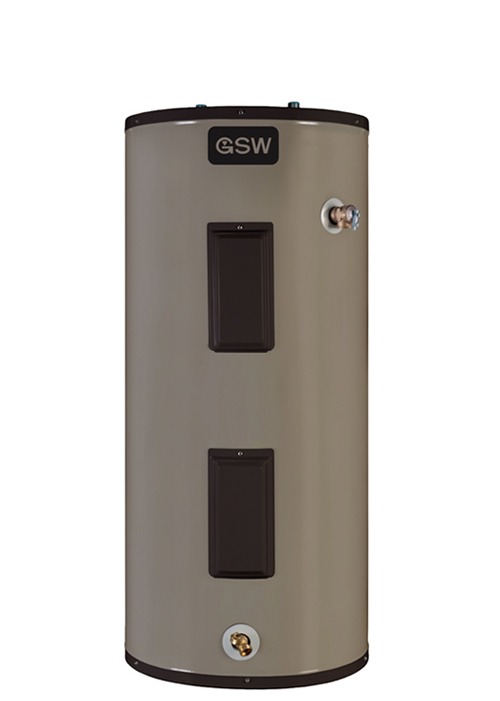 In 2008 as a part of the Open Bill Access Program, customers now have an option to upgrade to a brand new energy efficient hot water heater with companies such as Summitt Home Services (DeMark Home Ontario Inc is in partnership with Summitt HS) and replace their older Direct Energy hot water heater free of charge. 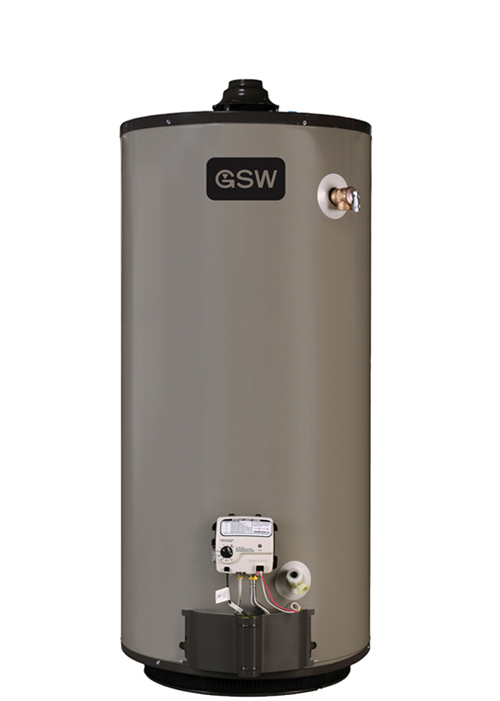 Our Customer will receive Energy Efficient hot water heater rental with first 2 month free and further energy consumption savings. Direct Energy Agrees to Sale of Its Ontario Home and Small Commercial Services Business to EnerCare. Direct Energy, one of North America’s largest energy and energy-related services providers, today (July 24, 2014) announced an agreement with EnerCare for the sale of the Direct Energy-branded home and small commercial services business in Ontario to EnerCare for $550 million (CAD).